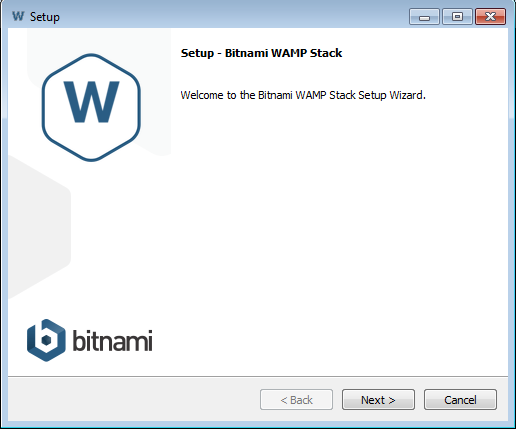 PHP 5.6.0alpha3 was been released at the end of the last week and we are happy to announce that the Bitnami Library includes now support for this PHP version in our stacks: WAMP for Windows, MAMP for OS X and LAMP for Linux. There are also virtual machines available for download and cloud images to deploy them on Bitnami Cloud Hosting, Azure and Amazon EC2 directly. The stacks allow you to setup instant PHP development and testing environments locally in your desktop or in the cloud. They include everything you need to start working on web applications and development frameworks. PHP 5.6 is still under testing, so there can be features that can be changed before the final 5.6.0 release. WAPP, MAPP and LAPP stacks are also available in case you prefer to use PostgreSQL database. phpdbg: PHP now includes an interactive debugger called phpdbg implemented as a SAPI module. Large file uploads: Files larger than 2 gigabytes in size are now accepted. gost-crypto hash algorithm: The gost-crypto hash algorithm has been added. SSL/TLS improvements: The OpenSSL extension has been extended to include support for extracting and verifying certificate fingerprints. Scalability: as the database grows, tables can be partitioned to manage data more optimally, while keeping the convenience of a SQL interface for the full table. There are some new features that help with this. Replication: replication is a good feature for data integrity, availability and performance, and there are a lot of new improvements in this MySQL version which help to achieve this goal, such as replication checksums to ensure the integrity of the data being replicated to a slave. Try it now if your application is ready to make the jump to light speed for PHP 5.6 and MySQL 5.6!